Did you know 2012 is the “Year of Caring”? 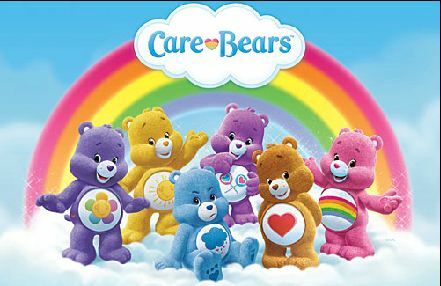 That’s right, the Care Bears are coming back and celebrating their 30th anniversary. American Greetings is using Toy Fair 2012 to get the word out on the new CG animated series that begins in June, and there will be toys from Hasbro to help celebrate the anniversary. Did you know 2012 is the "Year of Caring"? 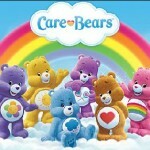 That's right, the Care Bears are coming back and celebrating their 30th anniversary. American Greetings is using Toy Fair 2012 to get the word out on the new CG animated series that begins in June, and there will be toys from Hasbro to help celebrate the anniversary. My daughter loves the care bear books. She'll probably love the show and will want the toys. My sister's going to be thrilled. Her husband? Not so much. My daughters will probably get a kick out of them as well.